The Finance and Banking Society and the Strategy and Marketing Society are delighted to welcome Richard Haigh, the Managing Director of Brand Finance, to talk to us about the growing importance of brand valuation and its various functions. With the emergence of Brand Value ETFs and brand values growing importance in the boardroom this is a great opportunity to learn about a rapidly growing industry, from a market leader. Brand Finance is a leading brand valuation and strategy consultancy, that was established to ‘bridge the gap between marketing and finance’. 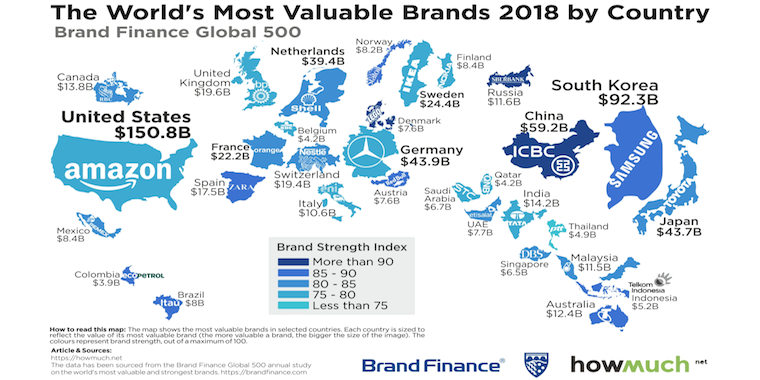 Brand Finance’s recent panel at Davos, illustrates the growing importance of brand valuation, showing this is an opportunity not to be missed. The event will take place at 6.30pm on the 11th February. It will start with a presentation, followed by Q&A and a short networking session. We look forward to seeing you all.